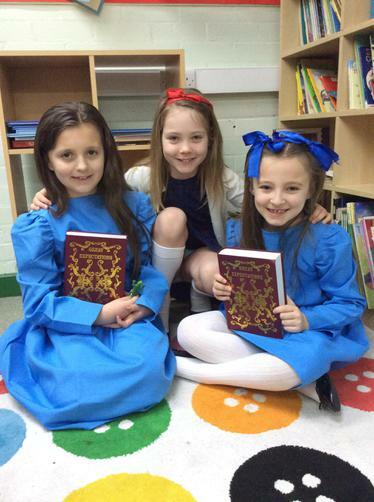 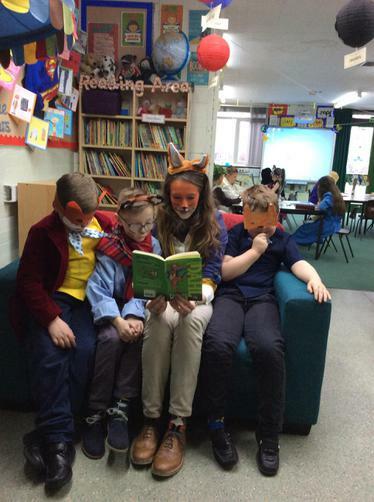 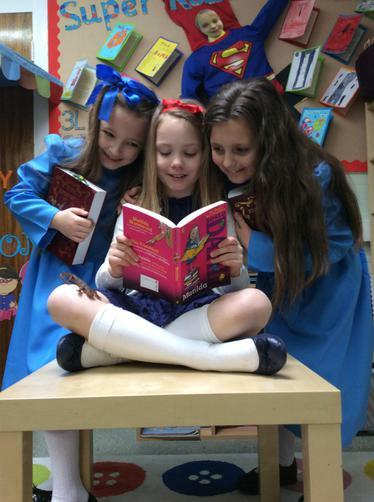 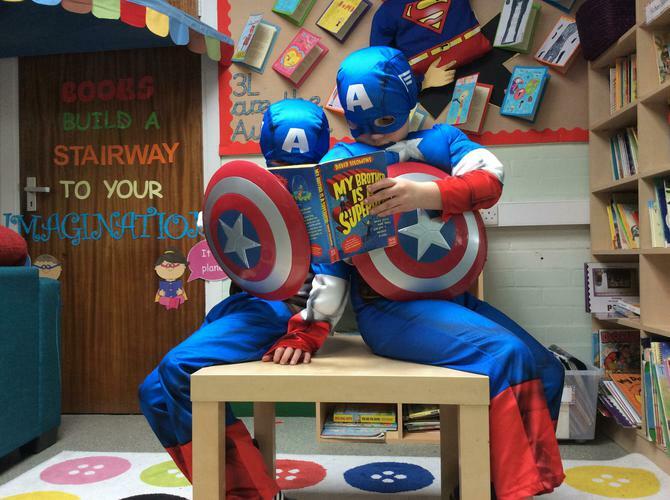 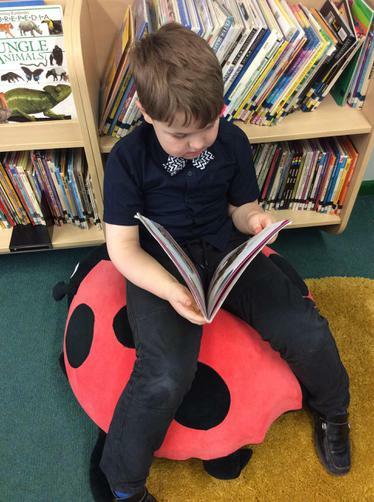 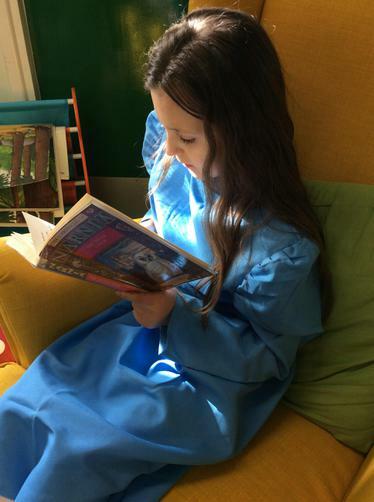 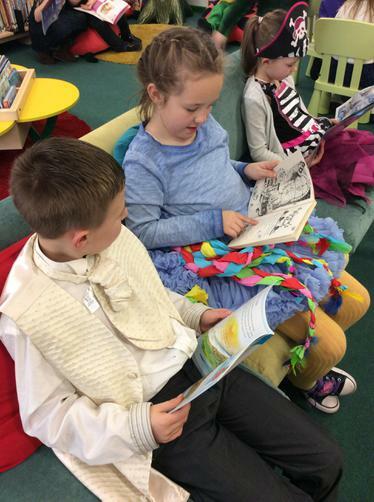 On Thursday 3rd March 2016 we celebrated World Book Day at Christ Church. 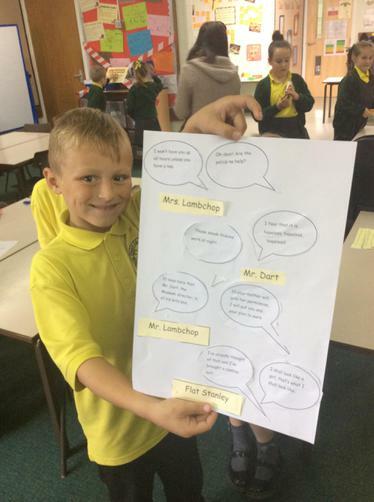 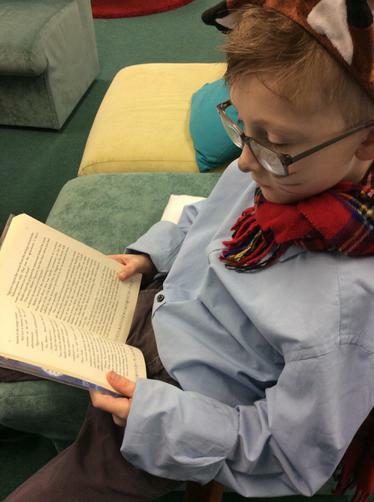 This year we chose Roald Dahl as our theme throughout Key Stage 1 and Key Stage 2. 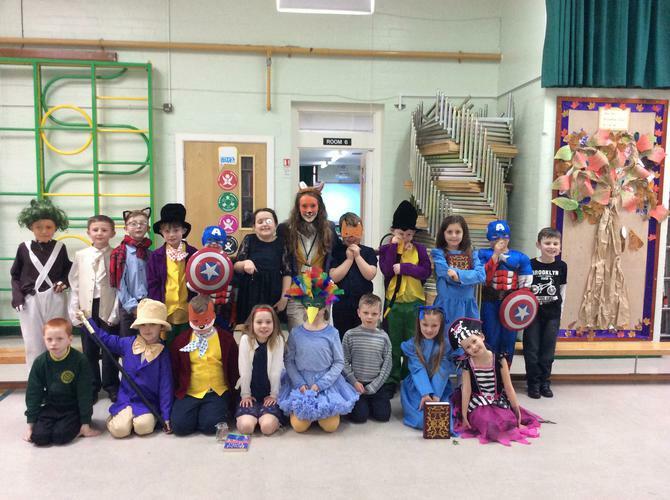 The costumes all looked fantastic! 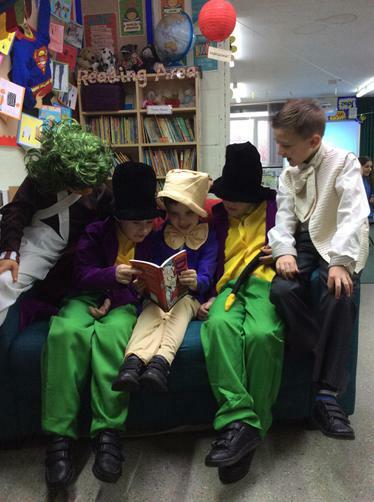 The day was jam-packed with lots of reading and exciting activities to participate in. 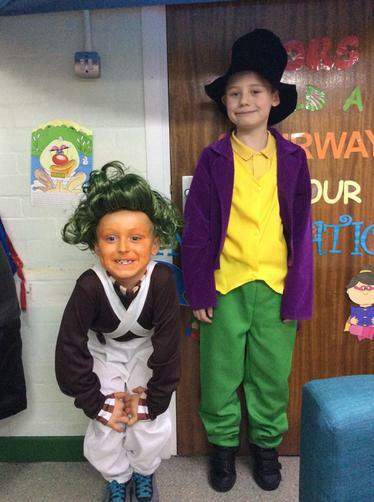 These included a whole school fashion show to display our brilliant outfits, a trip to the new school library and entry to Willy Wonka's Chocolate Factory for two lucky golden ticket winners from each class. 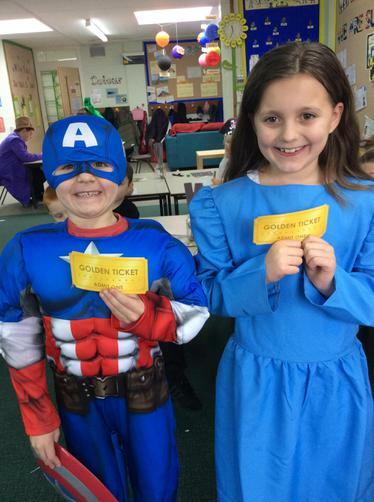 Well done to Racheal and Ellis who won the golden tickets in 3L for their excellent effort and behaviour! 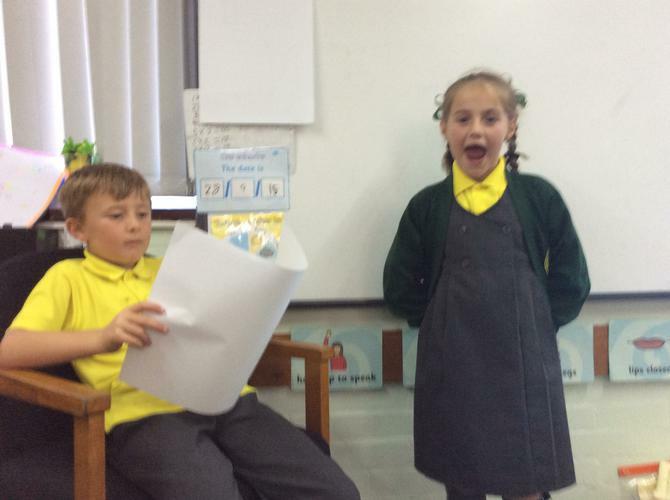 Look at our photos below to see the fun we had during the day. 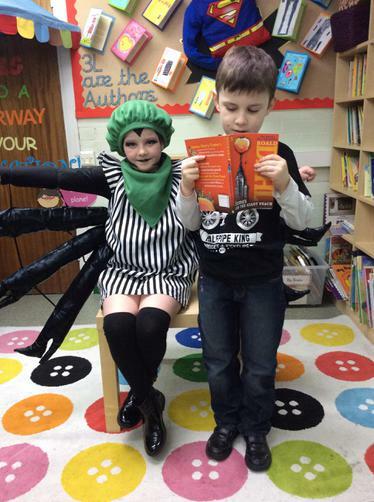 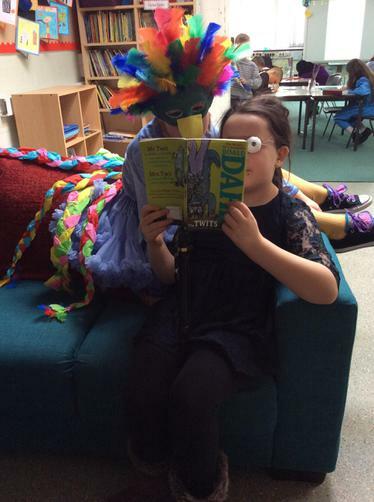 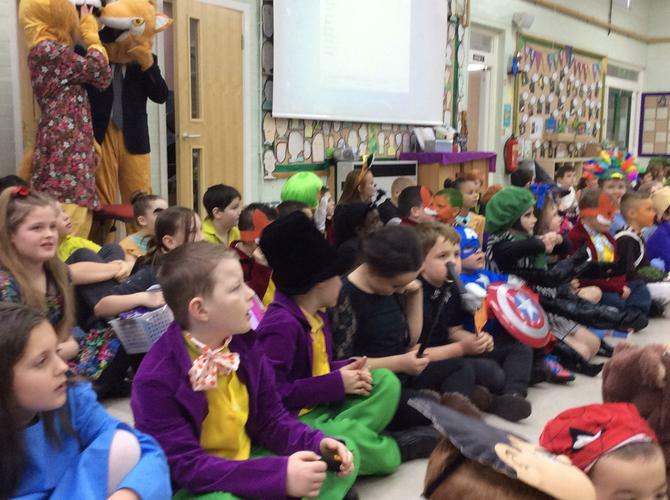 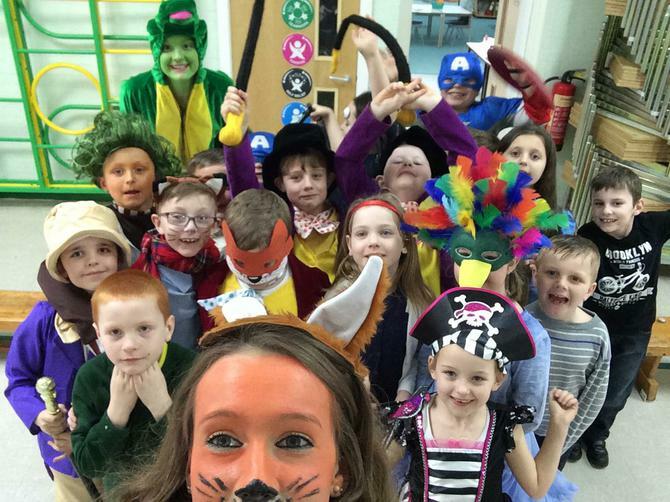 Can you guess what Roald Dahl characters we came dressed up as? 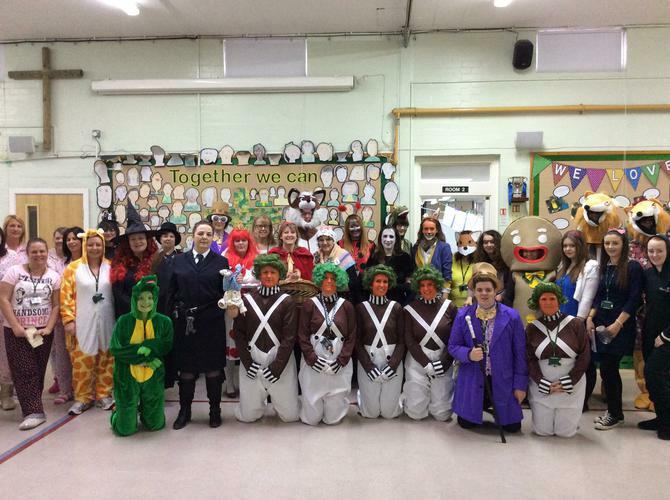 On Wednesday 5th October the whole school took part in No Pens Wednesday. 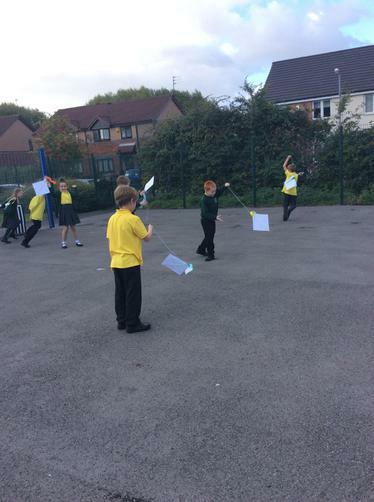 We had a very interesting day completing all activities with no writing utensils! 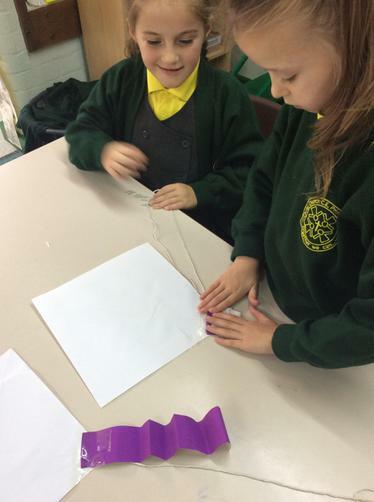 But, we managed to still learn lots of exciting things without them. 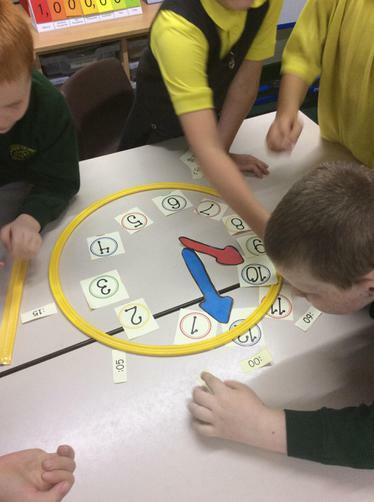 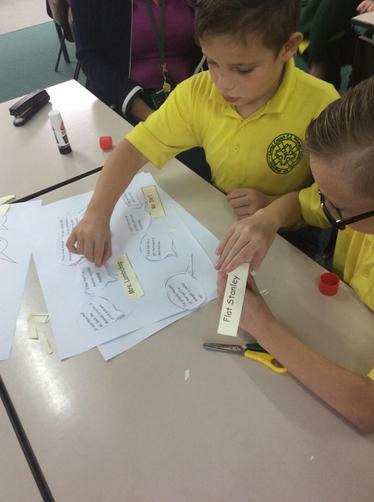 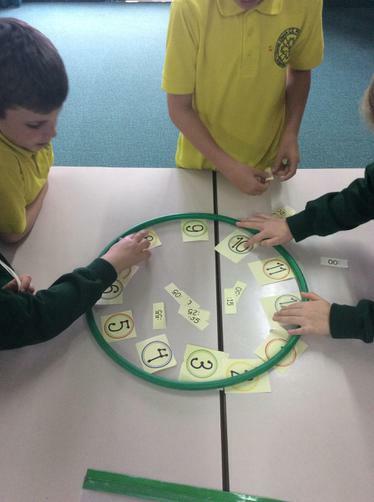 Have a look at the different things we got up to below.